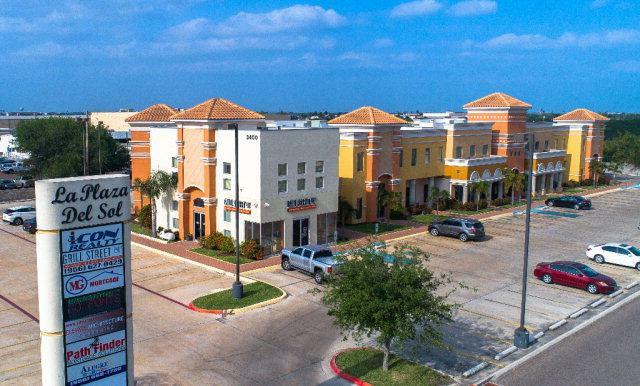 Excellent retail and office space in Central McAllen, TX under new ownership and management!! The aesthetics of this retail/office center will be sure to impress! 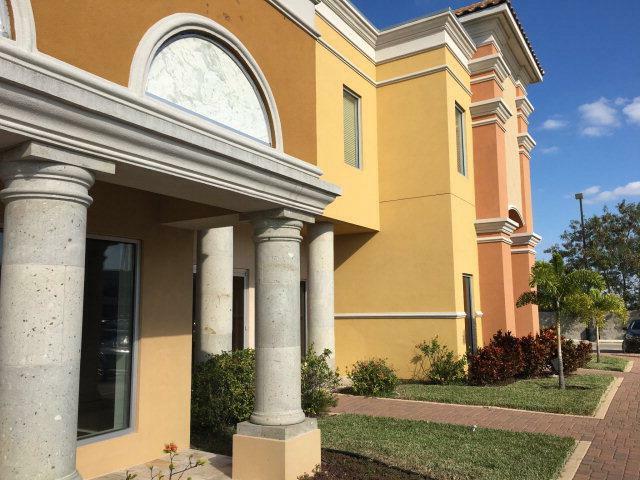 First floor space is ideal for retail or office users while the second floor has multiple, executive,office suites with all inclusive lease rates. 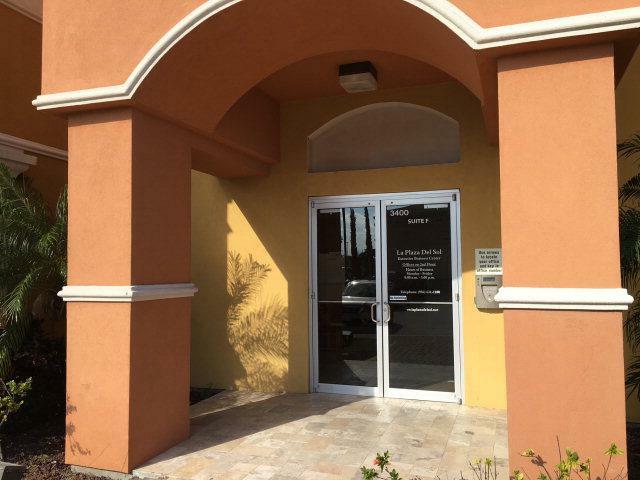 2nd floor, executive offices are move in ready and range from 174 to 509 square feet. First floor space in shell condition and Landlords will offer tenant improvement allowances. 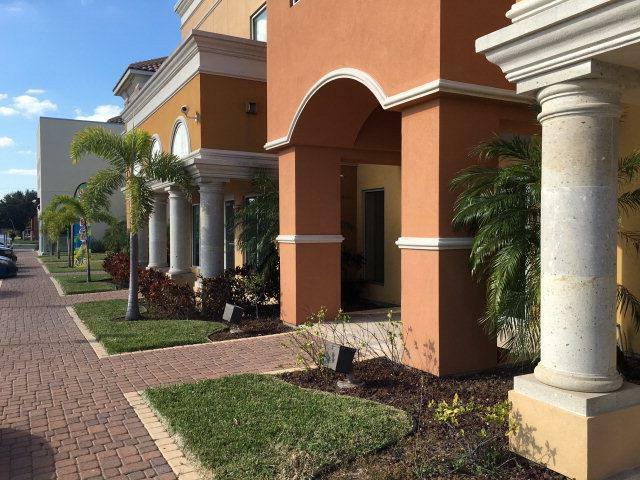 Beautiful commons areas, signage available, conference rooms, and more! Great tenant synergy. Current Tenants include Grill Street 140*, The Healing Center, Icon Realty Company, and Alegre Home Health Care.